When it comes to appliance repairs in Pearland, Servirep Appliance Repair is the number one choice. Our dedicated technicians are capable of carrying out repairs on a wide selection of household appliance so no matter what you need fixing, we have it covered. 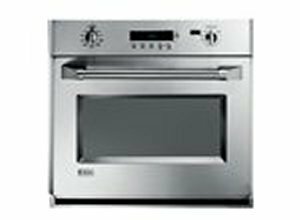 Servirep Appliance Repair is an specialist for many of the big names across Pearland so you can rest assured that all work completed by our technicians is guaranteed to be of the highest quality. We know that a broken appliance can cause disruption and chaos in the home and so we have created our online booking form to be the most simple and efficient way of organising your appliance repair in Pearland. Just tell us what you want fixing and when you need it done and we take care of the rest. The Servirep Appliance Repair team of technicians is large meaning we can cover a vast area. So no matter where you are in Pearland, we can get a dedicated technician to you whenever you need them. Book your technician visit online today. For more information on appliance repairs in Pearland contact Servirep Appliance Repair now.